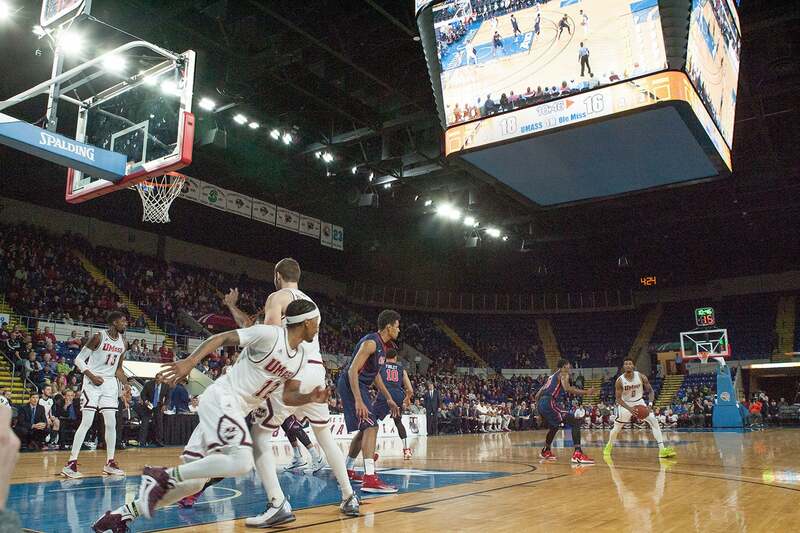 Upon completion of a physical expansion and “elevation of service”, the Springfield Civic Center proudly re-opened its doors as the MassMutual Center. The original Springfield Civic Center opened in 1972 and was owned and operated by the City of Springfield until 1990, when a six-year period of contracted private management began. In February 1996, the SCC returned to city operation. In November 1997, the Massachusetts Legislature authorized funding for a major renovation and enlargement of the facility. Six months later, the Legislature formally transferred ownership of the SCC to the Commonwealth of Massachusetts. 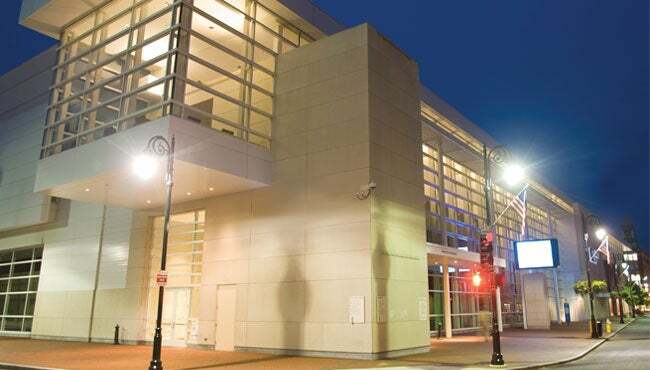 In April 1998 the Commonwealth turned the building over to the Massachusetts Convention Center Authority (MCCA), which currently owns the facility. 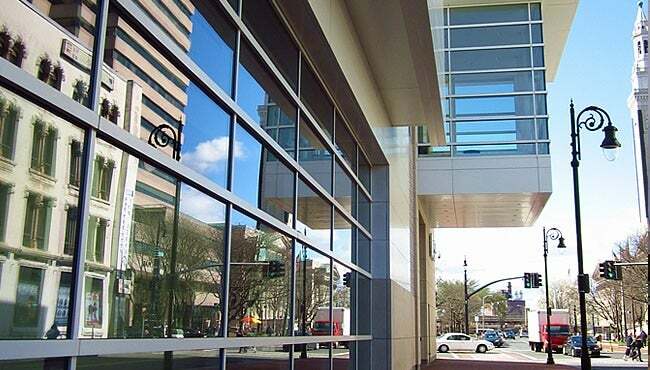 In November 2003, the Massachusetts Mutual Life Insurance Company entered into a relationship with the MCCA, earning naming rights for the facility. 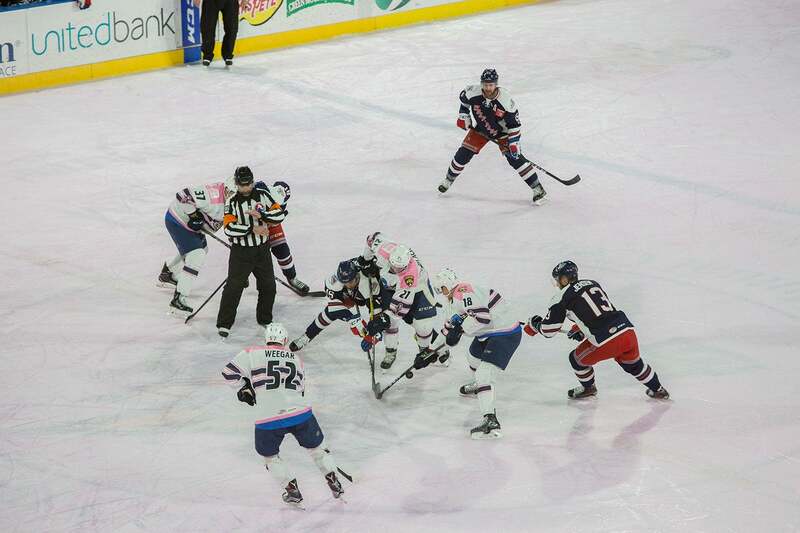 In October of 2005, the renovated Springfield Civic Center proudly re-opened its doors as the MassMutual Center. 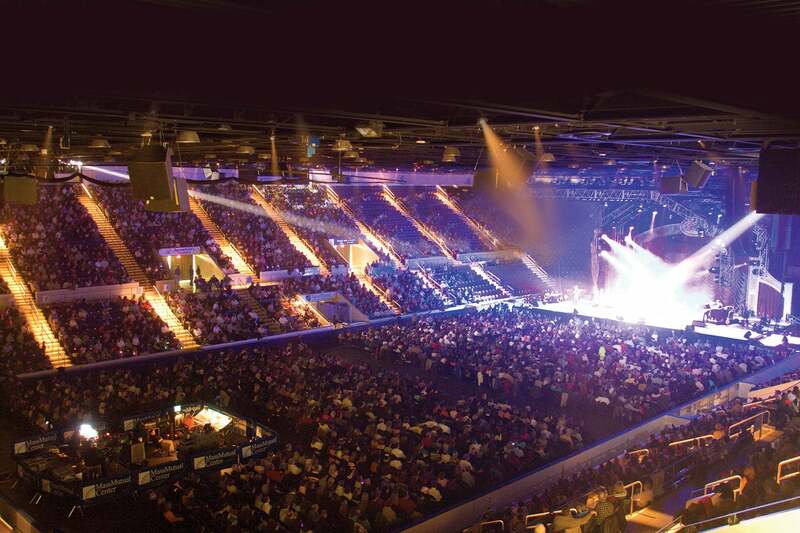 Owned by the Massachusetts Convention Center Authority and managed by MGM Springfield, the MassMutual Center has become the premier entertainment venue in Western Massachusetts. 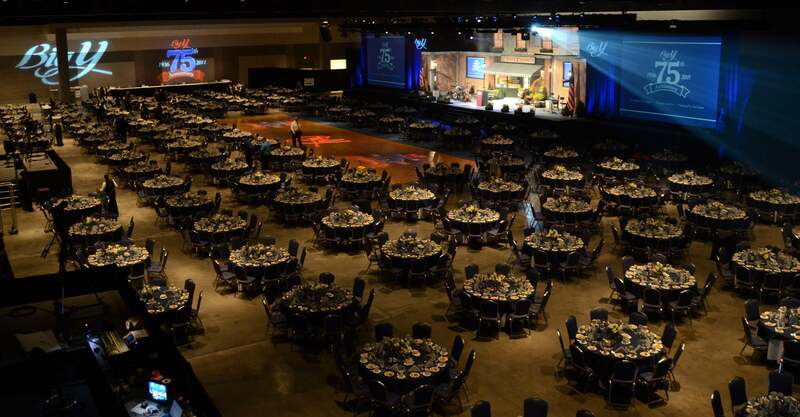 With a footprint of 100,000 sq.ft., the Center offers plenty of options to host spectacular events. As far as entertainment and sports, The Center has opened its door to many top-notch performers and entertainers throughout it tenure. Artists like Aerosmith, Elvis, Bruce Springsteen, Diana Ross, Ringling Brothers & Barnum Bailey Circus, Disney on Ice, Sesame Street Live, Jethro Tull, Martina McBride, Alan Jackson, Sugarland, The Original Harlem Globetrotters, The Beach Boys, and artists alike have filled the Center with guests of countless ages.